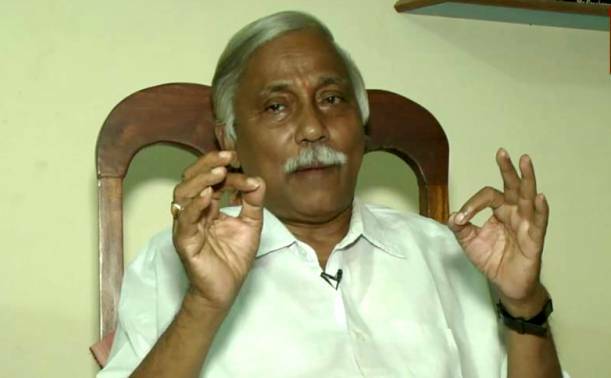 — Former Odisha Finance Minister Panchanan Kanungo to join Congress. — I have not received any notice. I think it’s a mischief by someone, says OPCC chief Niranjan Patnaik over summon by EOW of Delhi Police. — Odisha CM Naveen Patnaik initiates financial assistance through Direct Transfer Benefit in Phase 1 under KALIA scheme. — 29 police personnel from Odisha will get President’s Police Medal for Gallantry, 2 to receive Police Medal for Distinguished Service, 11 will get Police Medal for Meritorious Service on the occasion of Republic Day. — Both Modi and Naveen believe in bureaucratic dictatorship, says AICC chief Rahul Gandhi in Odisha. — Mastermind of inter-state cattle trafficking racket Tajuddin arrested by Cuttack Commissionerate Police from Bhadrak. — Rahul Gandhi rushes to help a cameraperson who fell from the stairs at Bhubaneswar Airport. — Odisha cops seize six live Bombs near Pentha village in Kendrapara; probe underway. — Excise officials seizes 60 gm brown sugar in Bhubaneswar; an engineering student arrested. — UP Chief Minister Yogi Adityanath inaugurates Aqua Line Metro linking Noida and Greater Noida. — Maharashtra: Authorities to soon begin demolition of PNB scam accused diamantaire Nirav Modi’s bungalow in Alibag, Raigad district. — Supreme Court gives go ahead to the govt-owned National Buildings Construction Corporation (NBCC) to start process of completing the two stalled Amrapali housing projects. — Uttarakhand: Thick blanket of snow covers Kedarnath. — Pleas on 10% quota bill in Supeme Court: Supreme Court to hear the matter in four weeks. — Enforcement Directorate attaches movable and immovable properties worth Rs. 2.09 Crores of Oro Trade Network India (Ltd).